Hearings focusing on the pervasive culture of sexual harassment began today in Sacramento, one day after an assemblyman resigned and a state senator was stripped of his leadership roles. 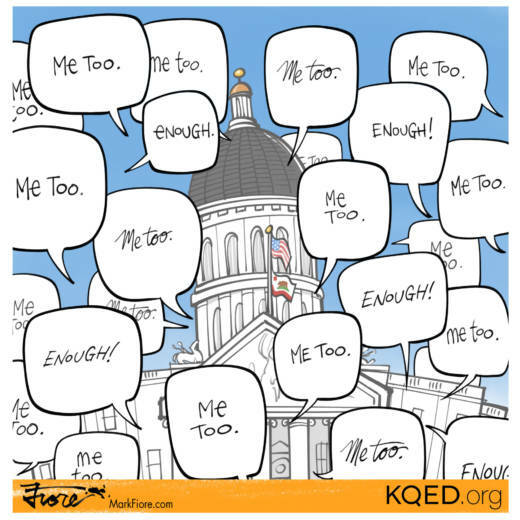 The pressure on the state legislature has been growing ever since hundreds of women involved in California politics launched the "We Said Enough" campaign. More lawmakers are expected to be named by their accusers soon.